Our skilled carpenters have been designing and building bespoke items for our customers for over 30 years. 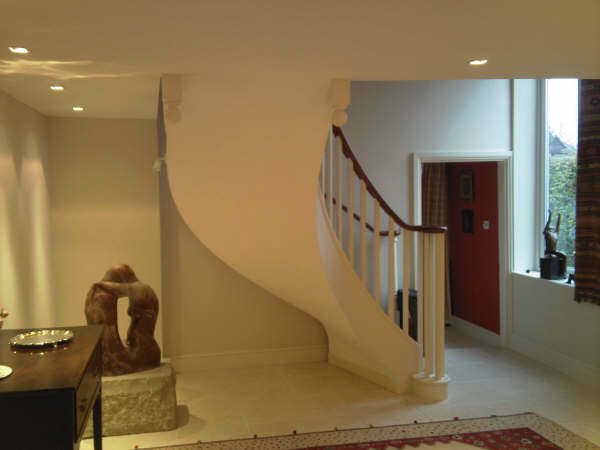 What are the benefits of using Cavetto Building and Carpentry Services? Each job is project managed and individually crafted to meet the unique demands of our customers. We have been helping homeowners achieve their aspirations and bring their visions to life for many years. What items are you able to produce? All our carpenters are fully qualified tradesmen who have many years experience and expertise in the field of carpentry and joinery. We are fully insured to take on all your carpentry and joinery work, whether that is building a bookcase to fitting out an entire shop. Get in touch with us to plan your next creation. Please call on 0777 1966 721, email [email protected] or complete the contact form below, we will get back to you as soon as we can.